Shane Dolph Gurney, 36, of Vienna, is facing felony charges after police said he stole a car on Main Street on Monday and destroyed it in a crash about 20 miles away. 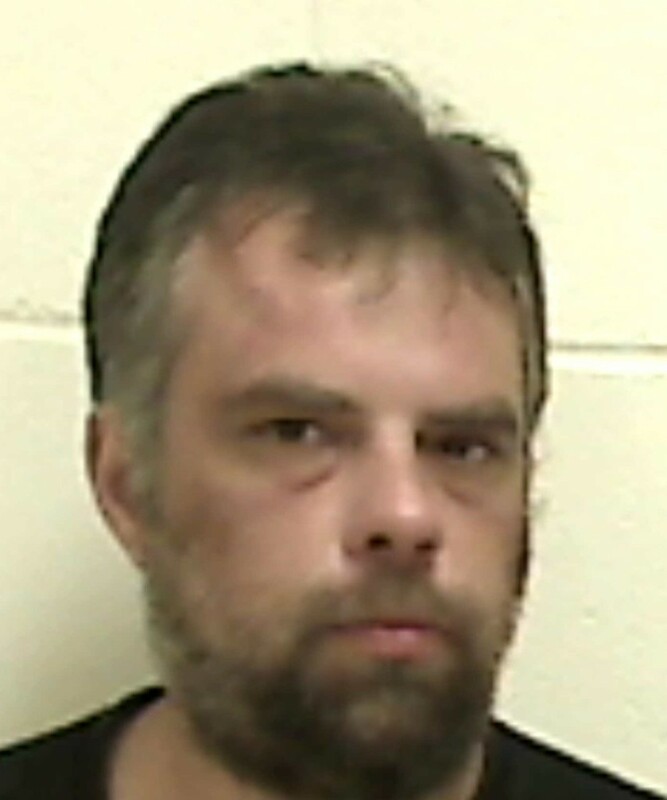 JACKMAN — A Vienna man is facing felony charges after police said he stole a car on Main Street and destroyed it in a crash about 20 miles away. Police initially responded to a report of an intoxicated subject walking on Main Street about 7:30 p.m. Monday. They were questioning a witness when Shane Dolph Gurney, 36, of Vienna, stole the car, said Dale Lancaster, chief deputy for the Somerset County Sheriff’s Department. Gurney was charged with theft by unauthorized taking or transfer, a class C felony; operating after suspension; and operating under the influence. He was released on bail Tuesday, Lancaster said. According to Lancaster, Gurney drove the 2000 Dodge Neon about 20 miles on U.S. Route 201 before it was destroyed in a crash in West Forks. Gurney was taken to Redington-Fairview General Hospital for treatment of minor injuries and later released, said Lancaster. The car owner, whose name Lancaster would not release, was also a resident of Jackman but did not know Gurney, he said.